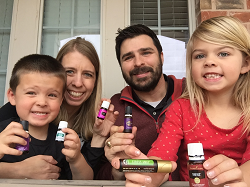 When you join Young Living it is important to pick a strong support system. YLEOTeam is powered by Oily Families – an amazing network of thousands of oily friends and leaders. We are here to help you feel empowered and grow in your oily journey. We would be delighted to have you on the team! Interested in building a business and having your oils paid for? We can help you learn about the business side too. 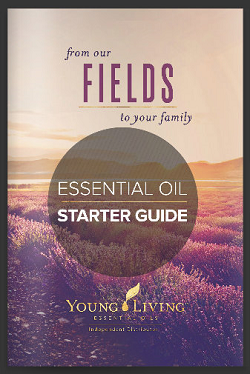 Ready to get started with a Young Living wholesale account to order oils at 24% off retail? Please contact the person who introduced you to this group for membership details. If you are not sure who introduced you, you can seek sponsorship and support under Jessica Benzing Smith (group creator). If you don’t see the person that referred you to Young Living listed below just message me at YLEOTeam (at) gmail (dot) com and we will help you! Visit www.YLEOTeam.com/PSK for more details about the Premium Starter Kit! BONUS: If you are a member of our team you automatically get your own page on YLEOTeam.com – fill out this page www.YLEOTeam.com/website and email me your picture too! It will save you time from having to create your own blog from scratch! You can add the link to your business cards and Facebook to spread the word about your experience and have members sign up under you – you can also link to your own blog if you have one. We will also get you plugged into the Oily Families private Facebook group – a support system of over 20,000 oily friends and leaders!